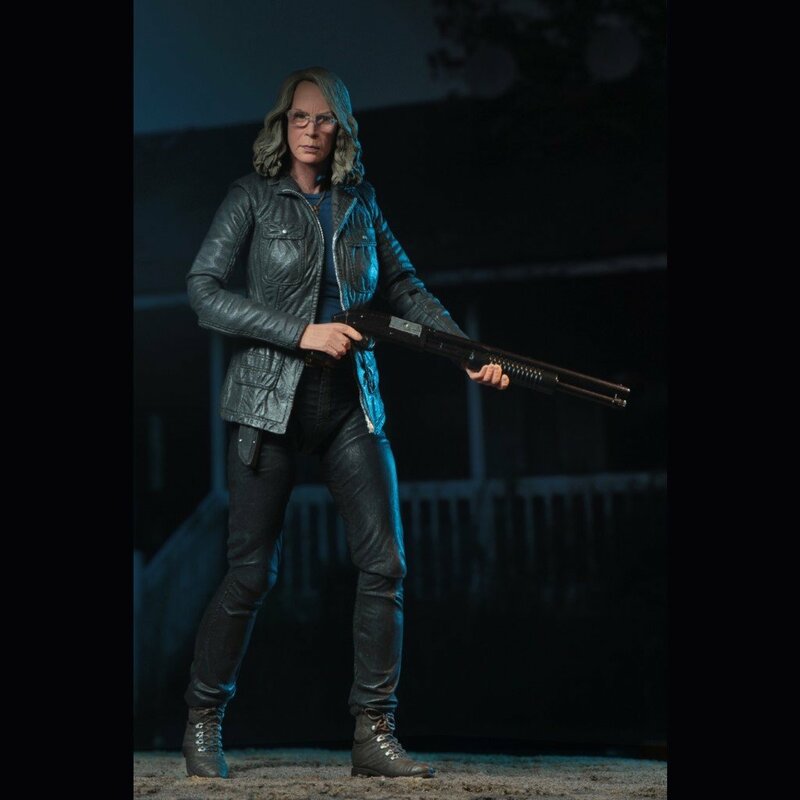 From the NECA Ultimate range of action figures we introduce Laurie Strode based on the character from the 2018 horror film, Halloween. 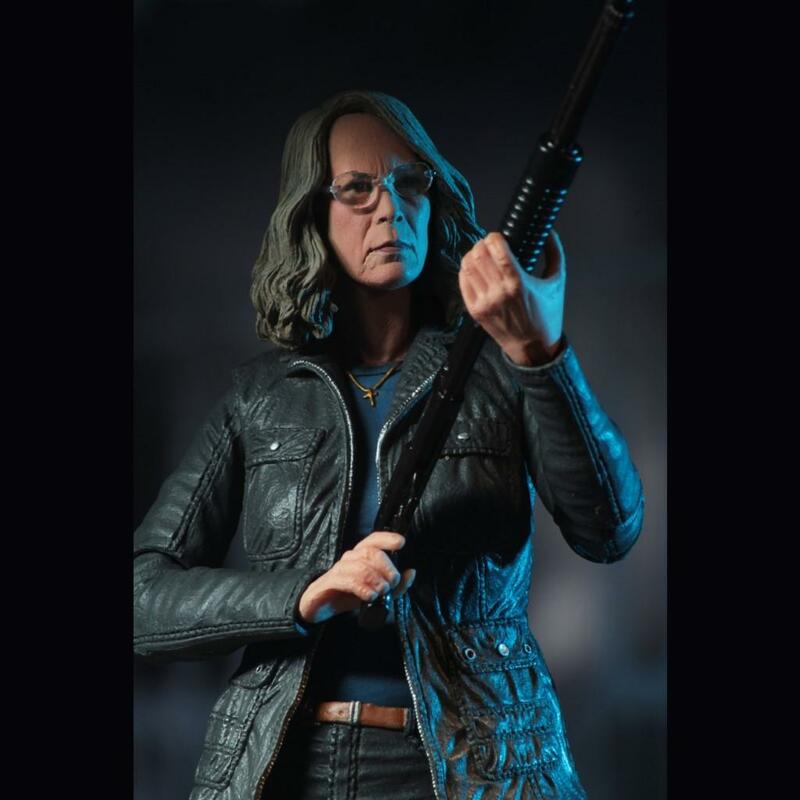 We are very proud to introduce the first ever figure of the Halloween movie character Laurie Strode, which is also the first to feature the authorised likeness of the actor Jamie Lee Curtis. 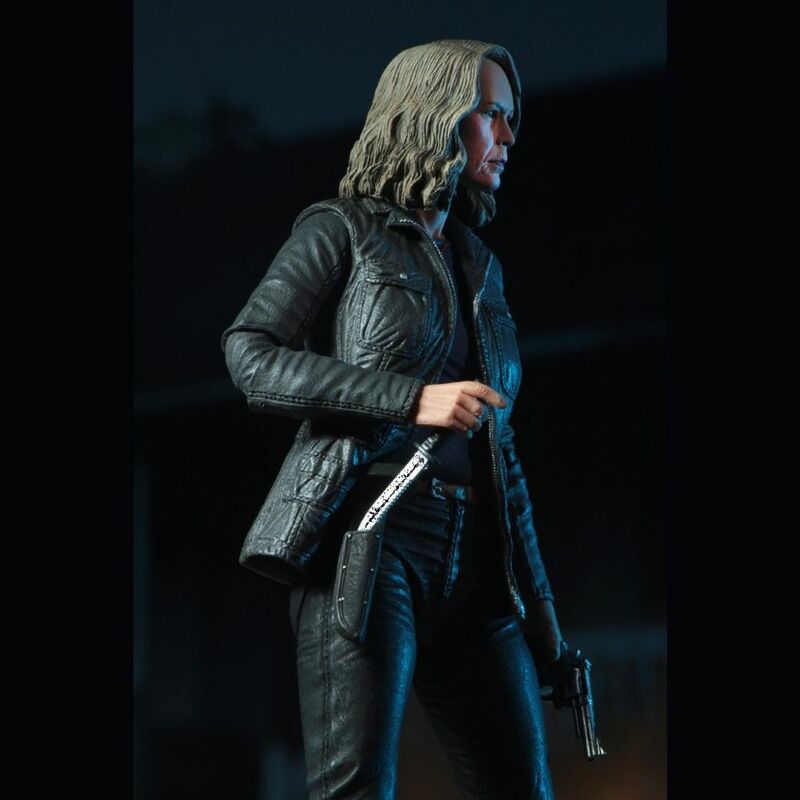 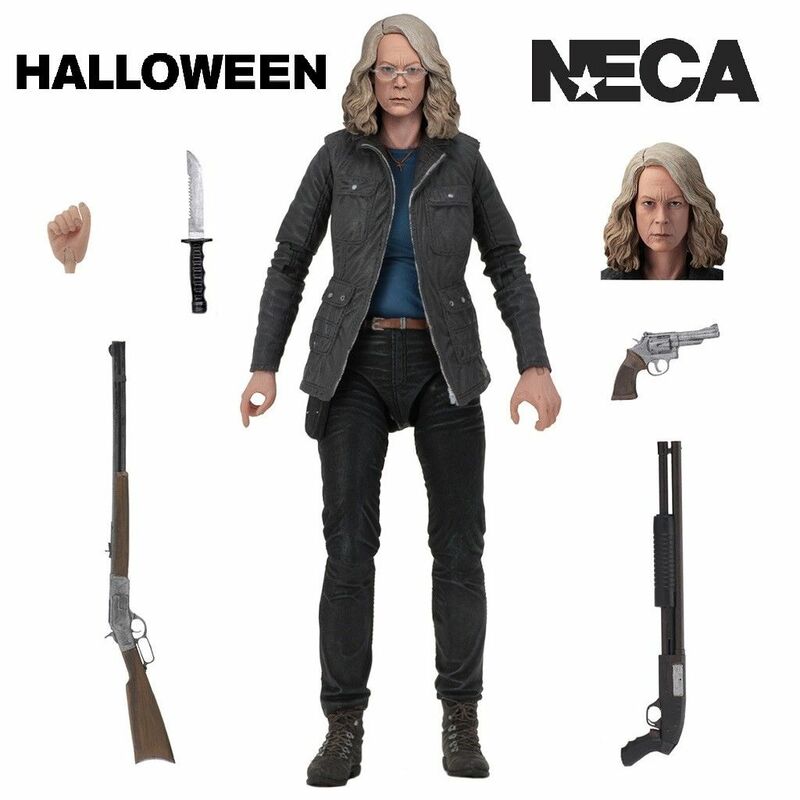 NECA is thrilled to announce this Laurie Strode action figure that's been given the Ultimate treatment and is based on her appearance from the 2018 Halloween movie. 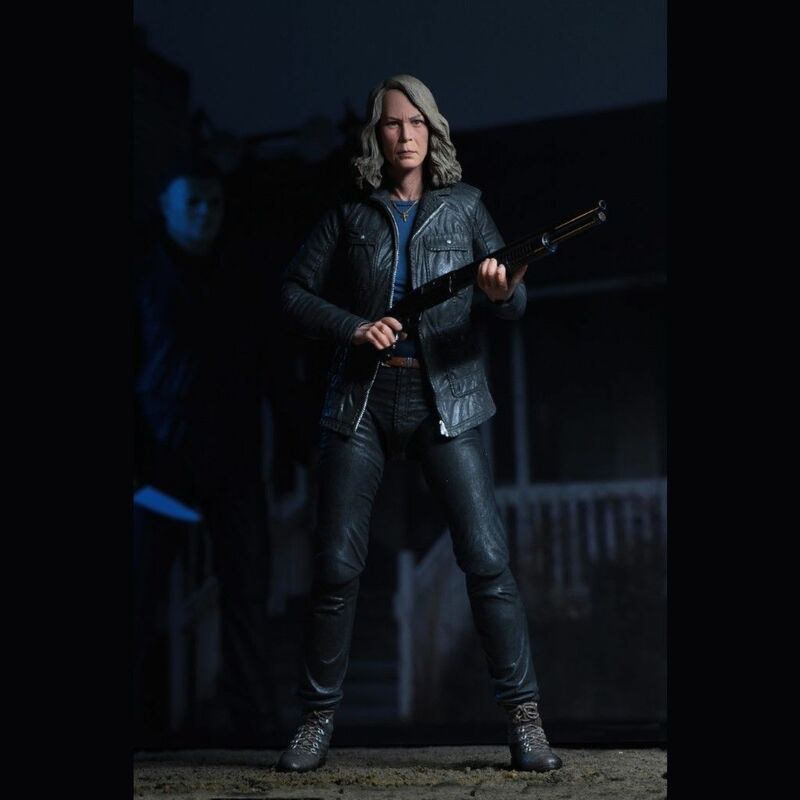 Comes packaged in a display-friendly deluxe window box with opening flap.